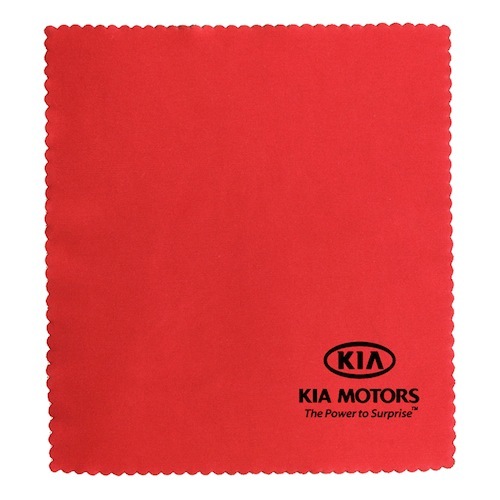 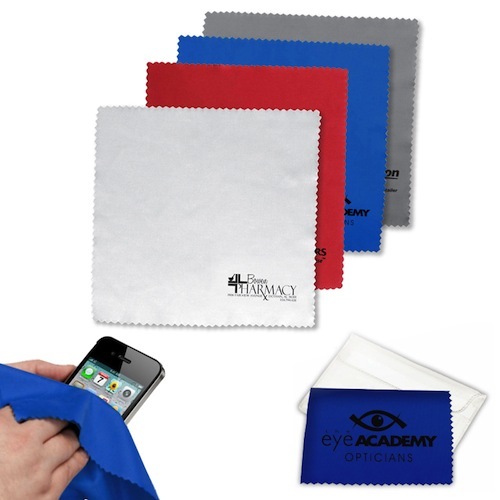 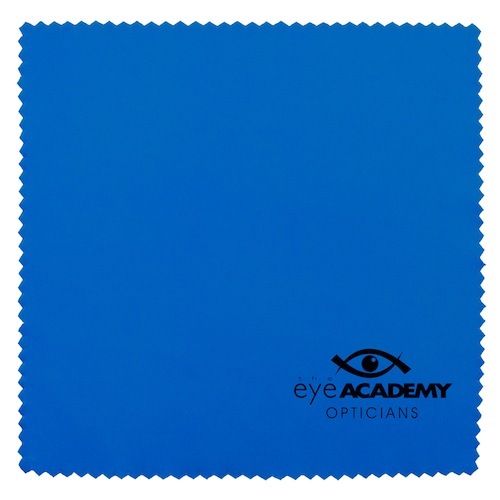 These 100% microfiber cleaning cloths are made with high-density microfiber materials designed to remove dirt, dust, and oily smudges from sensitive surfaces like sunglasses, eyeglass and camera lenses, cell phone, MP3 and PDA panels as well as laptop and computer screens without scratching. 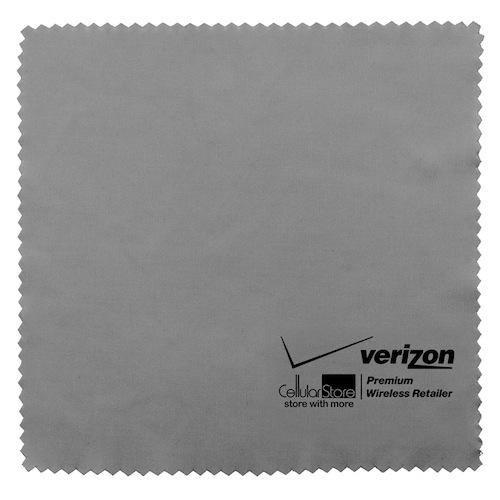 Bulk / 3 lbs / 250 pcs. 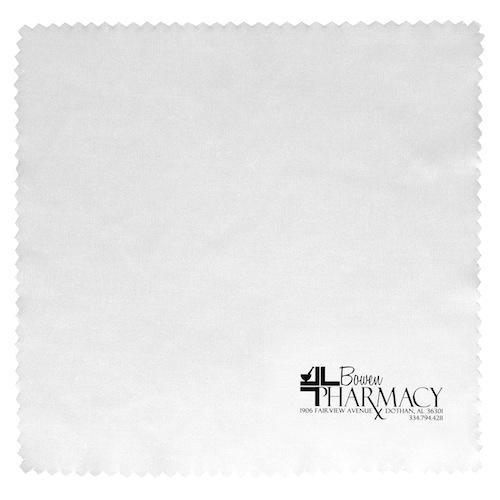 / 17" L x 13" W x 12" H box.